This year your birthday is surely a day with many memories but at the same time a day of sadness and bitter moments. Nothing is more like it was before, and your father can no longer celebrate your birthday together with you and your whole family. But you can be sure that better days will come back and sometime in the future it will be your birthday again. I've only just noticed this message. I thank you all for your best wishes. But, I have chosen from this time onwards to not celebrate this day again. It no longer feels right to me. Family and friends have wished me a happy birthday, but they felt uneasy doing so. I'm not sure if I'm correct in doing this, but I don't suppose anyone can help how they feel in times like this. I know exactly how you feel and how you see things...., now. Talking to people, family members or friends, helps like strong painkillers. The second experience is to cherish the moments in life adding power to the "mental batteries". The reason for you to have a birthday to celebrate is 50% linked to your beloved father...., so it will be a perfect occation to commemorate him. I don't personally know you as in a normal "real life" friendship, but I'm sort of sure your dad wouldn't want you to be sad the rest of your life...., and I guess he most certainly didn't want you to shut down all your birthdays and anything else to celebrate in life. Paul, my thoughts are with you today!! at the beginning is it so difficult to accept some sad sides of the life. But never forget that you only have one life here on earth. Some sad sections belong to life, but you also need good months and years. And it is only you, who can work on that your life is a good one. I am convinced that your family wants to see you happy again sometime in the future. You know, I lost my mother at my birthday and the first 2-3 years I have not celebrated my birthday, but then I said to myself that this day was a nice day in the eyes of my parents and so I came back to find out, that the 4 of August is a day of joy. But I must also admit, that I decide from year to year, whether I want or want not celebrate my birthday. So the next birthday will be a quite silent day, 10 years after my mothers death and only a few weeks after my fathers death. 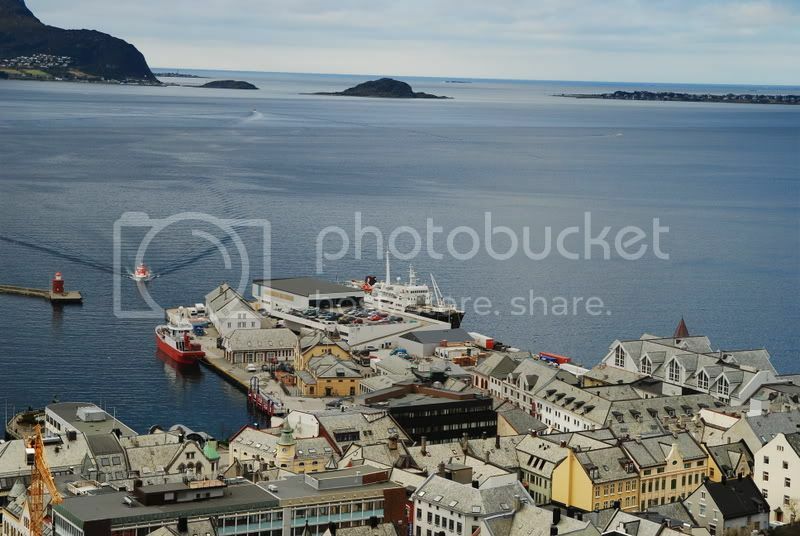 But the next year I will spend my birthday at the place, where my mother died, in Alta in Norway, and I will pass this day also with a little joy in my heart. When I first made connections with the Scandinavian countries, I remember noticing how things often seemed to be celebrated the day before, like getting Christmas presents on Christmas eve instead of Christmas day, enjoying Midsummer /Saint Hans eve as much as the day, and so on. Now by coincidence, the eve of 24th July has some personal significance for me, so it is rather easy to think about our Captain's birthday on the following day, the 25th. 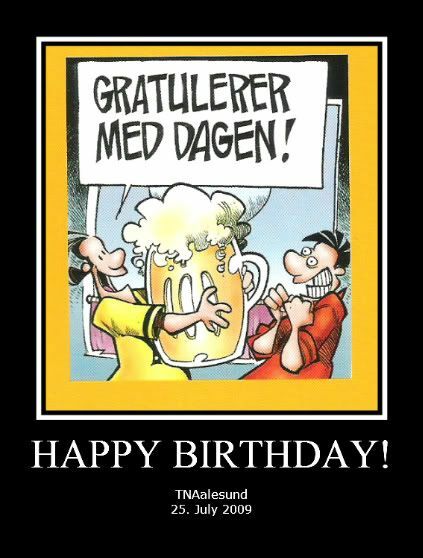 As I don’t have a name for the 24th, I thought that in future I would think of it as Pakarangsfødselsdagaften or something like that. So I can send pakarang Birthday Greetings right away!!!!! 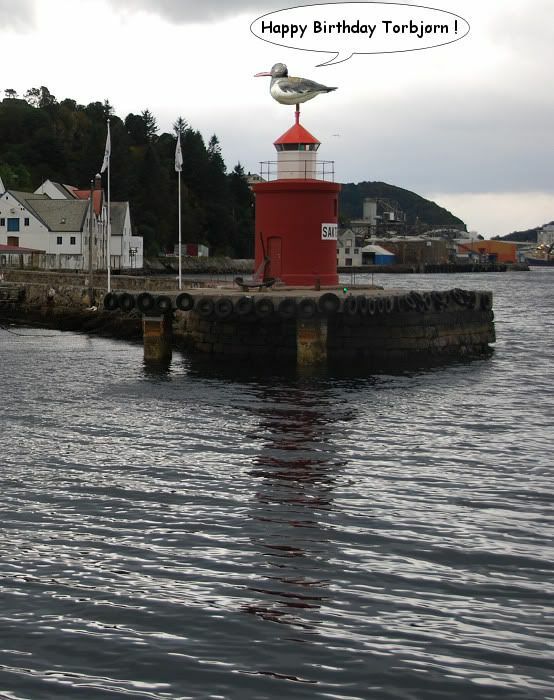 However this year he will be speeding around aboard Skogøy, and may not even see this for a day or so. That will give me even more extra time to complete a virtual birthday present, which will appear in the Starbucks Coffee thread (no it’s not the Copenhagen photos I already posted there!). Meanwhile I’m going to fill my special Fram maiden-voyage mug with my favourite coffee blend and toast the Captain for the rest of today . . . . and all day tomorrow of course!!!!!!! Pakarang, you will have so much to catch up on – this thread’s just gone on to a new page, so if this is the first Birthday Greeting you come across, please don’t miss my post #100 on the previous page 5 ! 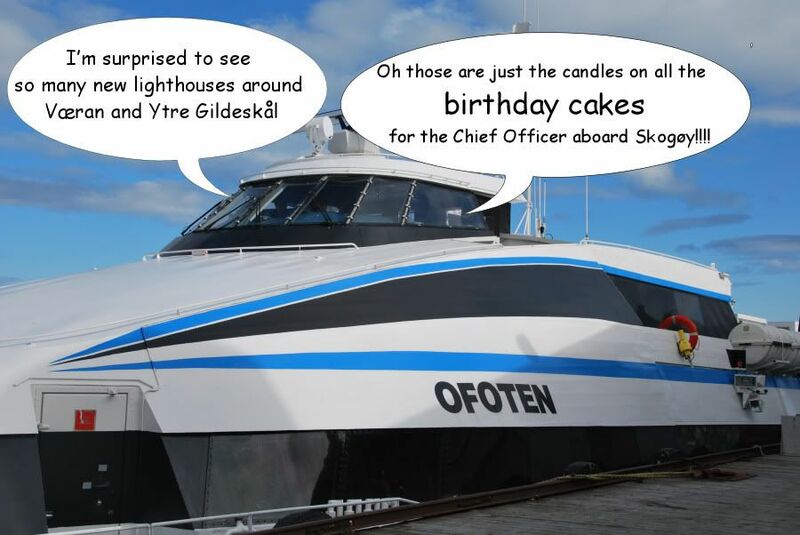 Brilliant Birthday card Sterkoder, I love it, the classic ship pakarang view!!!!! 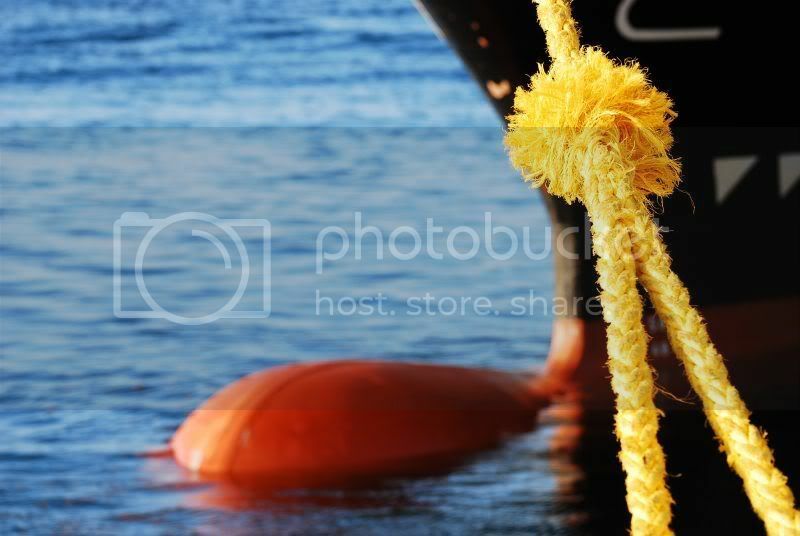 I had to laugh seeing your post had appeared when I returned from a “photo assignment” this afternoon (the things we do for our Captain!). . . now I think of myself as rather a patient person, certainly in much of the type of work I used to do, and I think of you as a similar “details” person, but when it comes to waiting to celebrate Captain’s birthday, here we both are already, no patience whatsoever!!! 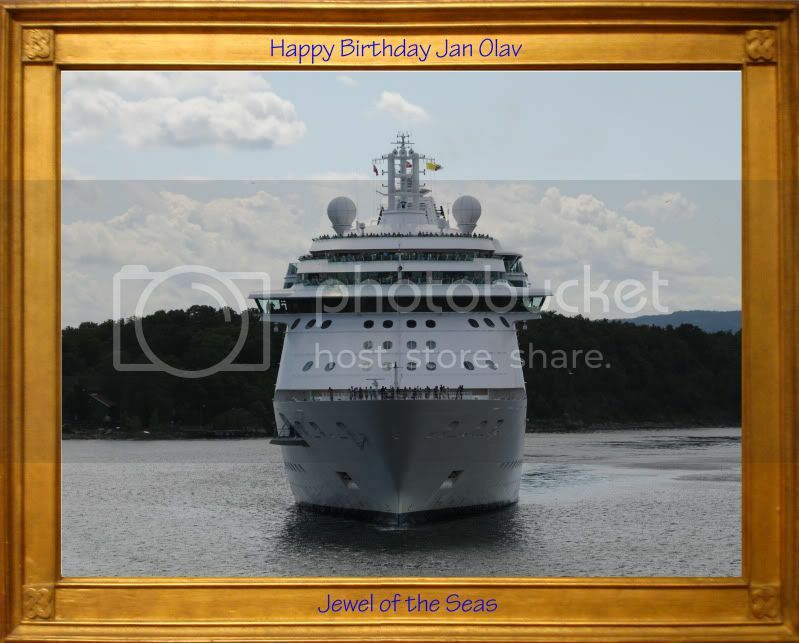 Happy birthday to you Jan-Olav. 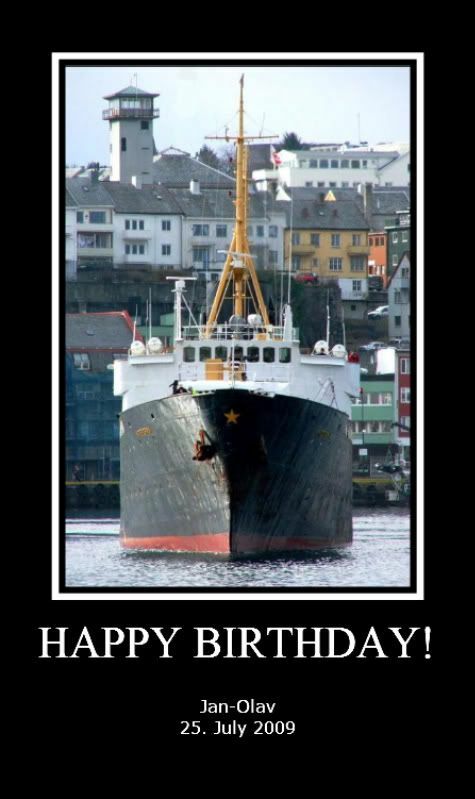 May you have a nice day, 'TNAalesund'! Congratulations!! Thank you very much I'm starting to get old.. I wish you both a happy birthday ! All the best and good luck for the whole next year.